Our warranties apply to new products excluding second-hand goods. 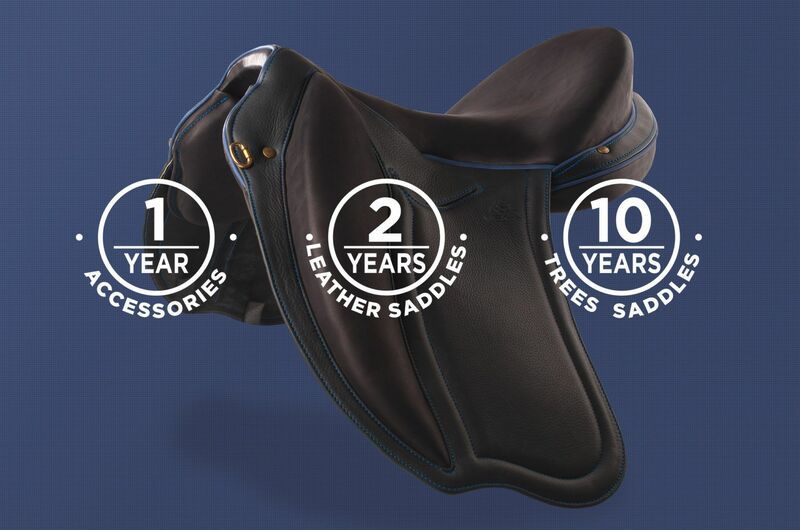 Our accessories are guaranteed one year, the leather and seams of our saddles are guaranteed two years and our pommels are guaranteed ten years. Our warranties work under normal use.